Advocates of small deficits have long relied on a seminal paper by Harvard economists Carmen Reinhart and Ken Rogoff. New research shows it’s full of holes. Stimulus enthusiasts may gloat, but they too put conviction before facts. That’s inevitable. Useful facts are hard to find. Is Microsoft the quiet villain of global finance? 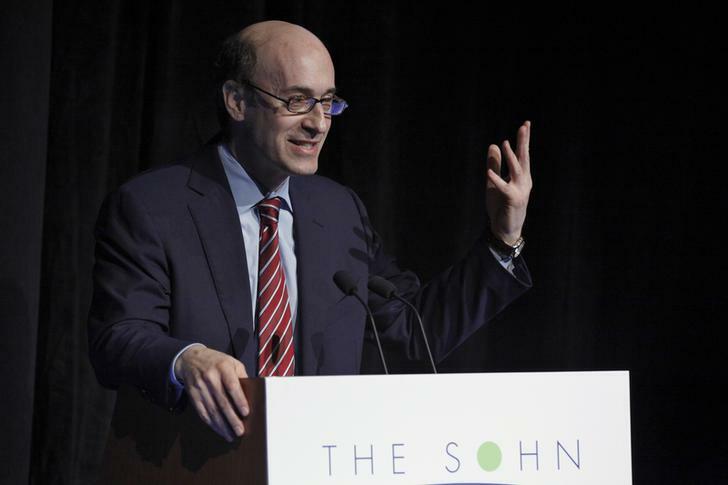 A seminal paper on debt and economic growth by economists Carmen Reinhart and Kenneth Rogoff was called into question by research published on April 15. Thomas Herndon, Michael Ash and Robert Pollin, economists at the University of Massachusetts at Amherst, set out their critique in “Does High Public Debt Consistently Stifle Economic Growth? A Critique of Reinhart and Rogoff”, number 322 of the Working Papers series of the university’s Political Economy Research Institute. The paper examines the statistical techniques used by Reinhart and Rogoff in “Growth in a Time of Debt”. That paper was published in 2010 in two versions, one in the American Economic Review and one by the National Bureau of Economic Research. “RR’s findings have served as an intellectual bulwark in support of austerity politics. The fact that RR’s findings are wrong should therefore lead us to reassess the austerity agenda itself in both Europe and the United States,” said Herndon, Ash and Pollin.